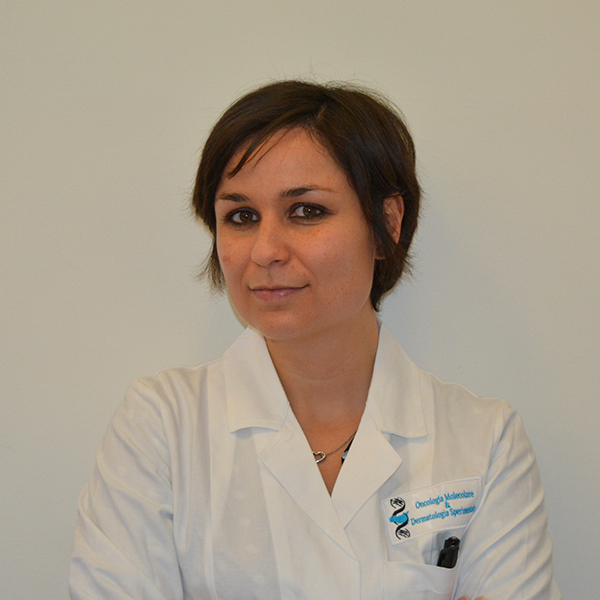 Dr. Emanuela Scavo started her research career in 2013 at the Laboratory of Cellular and Molecular Physiopathology of the University of Palermo where she obtained the international PhD in Immunopharmacology. She was responsible for a project regarding the molecular events underlying the thyroid carcinogenesis by using the human embryonic stem cell (hESC) model to recapitulate the cellular hierarchy of thyroid gland. From 2013 up to date she has focused her research activities on the genetic characterisation of molecular targets for the treatment of thyroid cancer.